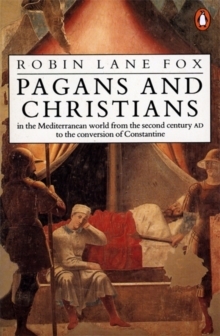 From the second century AD to the conversion of the first Christian emperor, Constantine, Robin Lane Fox's Pagans and Christians in the Mediterranean World gives a fascinating new perspective on an extraordinary era. The transition from pagan to Christian in the ancient Mediterranean world was a process whose effects we still live with today. How did this monumental conversion come about? How did Christianity compare and compete with the pagan gods in the Roman Empire? This scholarly work, from award-winning historian Robin Lane Fox, places Christians and pagans side by side in the context of civic life and contrasts their religious experiences, visions, cults and oracles. 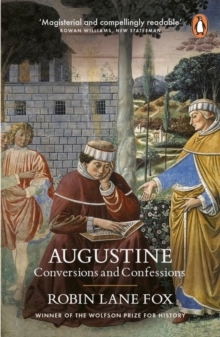 Leading up to the time of the first Christian emperor, Constantine, the book aims to enlarge and confirm the value of contemporary evidence, some of which has only recently been discovered. 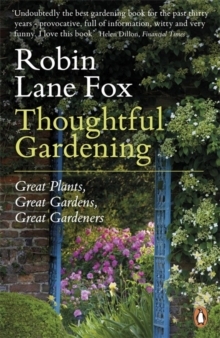 'This brilliant book is a wholly unexpected and central contribution to its subject. What is more it is readable and rereadable, even gripping' Peter Levi, Spectator 'Important and learned' Financial Times 'A massive and humane study...On my shelf it will rest with pride between Edward Gibbon and Peter Brown' Telegraph 'On the one hand a magisterial analysis and reconstruction of an apparently remote and alien society, on the other a detailed study of the single most significant process in our history' The Times Robin Lane Fox (b. 1946) is a Fellow of New College, Oxford, and a University Reader in Ancient History. 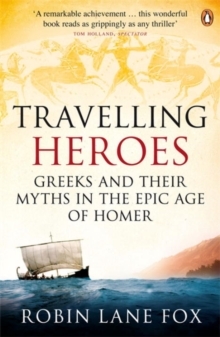 His other books include The Classical World, Alexander the Great, Pagans and Christians and The Unauthorized Version. 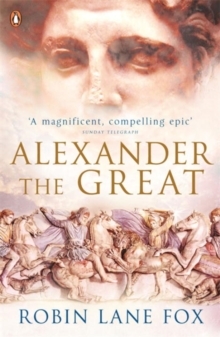 He was historical advisor to Oliver Stone on the making of Stone's film Alexander, for which he waived all his fees on condition that he could take part in the cavalry charge against elephants which Stone staged in the Moroccan desert.